We put together a bit of information on stepper drives in the following tabs. 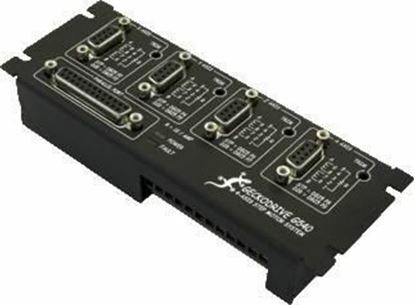 Gecko currently offers seven stepper motor drives. They are divided into two main types: the high current drives which go up to 7A, and low current drives which go up to 3.5A. For motors up to 7A, your drive options are the G201X, G210X, G203V, and G213V. For motors up to 3.5A your options are the G250, G251, and the G540. For motors up to 7A, the high current drives are available in both a fully protected version and a lower cost version. The G203V and G213V drives offer short circuit protection as well as many other protections against the most common failures. When connected correctly and in a safe and clean environment, the G201X and G210X will function identically to the G203V and G213V respectively. For hobbyist and those not familiar with wiring up stepper drives and motors we recommend the fully protected drives. The G210X is a G201X with a built in step pulse multiplier, similarly the G213V is a G203V with a built in step multiplier. The step multiplier enhanced drive offers the same specifications as the base drive and adds the choice of full step, half step, 5 micro-steps and 10 micro-steps. To understand the benefits of the step multiplier and step morphing please see Morphing/Micro-Stepping tab. As a general guideline first determine the maximum step pulse frequency of your step pulse source (CNC program, PLC, etc. ); if it is below 25 kHz, we recommend using a step pulse multiplier equipped drive, such as the G210X or G213V.If your step pulse frequency is above 25 kHz, and you do not need the benefits of step multiplier/morphing enhancement, then you can use a G203V or the G201X. If your motor is below 3.5A, you can use the above drives as well as the G250, G251 or G540 drives. The G250 and G251 do not have short circuit protection. 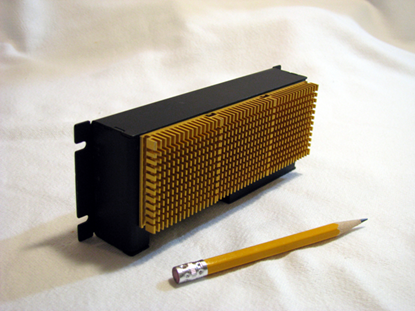 The G250 has a 2x15 pin connector, while the G251 has a 12 pin connector; both operate exactly the same as a miniature G201X. The G540 drive combines four G250s with a built in breakout board, short circuit protection, opto-isolation, parallel port connection. This gives you up to four axis operation with an all in one solution that is easy to mount and easy to wire up at a price point that is lower than buying all these components separately. Many things can affect your stepper motor’s performance. Maximizing motor power output requires full-stepping while maximizing motor resolution and smooth operation at low speeds requires micro-stepping. Both require non-recirculating mode drive switching for best results. Motor heating can also be a problem with stepper motors and while operating in non-recirculating mode improves performance it can also increase heating. Geckodrive stepper drives switch between recirculating and non-recirculating modes depending on whether the motor is stopped or moving. Micro-stepping improves low speed performance by providing increased resolution and smoother operation. However when the motor is operating at higher speeds it has a detrimental effect because motor torque is reduced about 30% and mid-band resonance can be aggravated. No single method of drive operation is ‘best’. For best results you should micro-step at low speeds and full-step at high speeds. However an abrupt change in operating modes introduces an abrupt change in the motor torque load. This may cause the motor stall if so the change must be gradual to avoid this situation. This means morphing, that is slowly changing from micro-stepping to full steps when the motor speed is above that speed at which micro-stepping is beneficial (above 4 revs / sec.). The Gecko G210X, G213V, G250, G251 and G540 all offer this step morphing enhancement. With the G210X and G213V you can select the initial micro-stepping amount used at low speeds and the built in step multiplier will automatically multiply the pulse received from your signal source (i.e. CNC controller) to generate the correct micro-step amount. In other words you set your CNC controller to output pulses as though no micro-stepping is being used and the drive does all the micro-stepping internally. 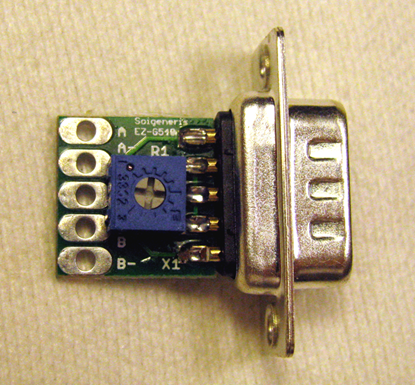 The G250, G251 and G540 the micro-stepping is fixed at 10x and no step multiplier is used. 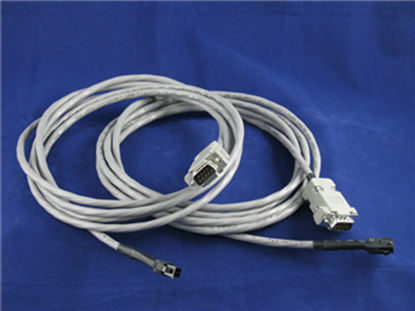 This means that you must feed these drives with your CNC controller set to deliver the pulses for a 10x micro-step rate.